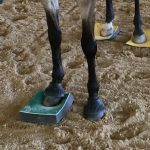 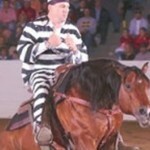 How can SURE FOOT help horses? 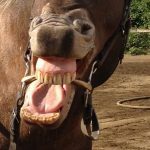 Here it from a Veterinarian! 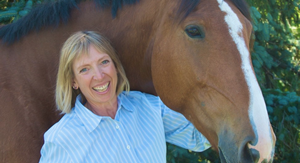 Donna Woelfel, DVM of Carousel Veterinary Clinic in Florida explains what she sees happen with SURE FOOT and how she thinks it can help any horse. 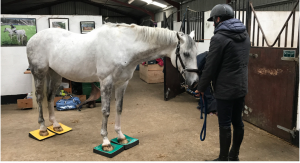 What happens in a SURE FOOT® Session? 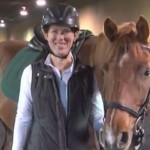 Carol Clark, DVM experienced SURE FOOT for the first time during a lesson with Wendy. 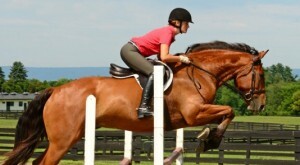 Here she describes how it felt to be on her horse while she was exploring the SURE FOOT pads.